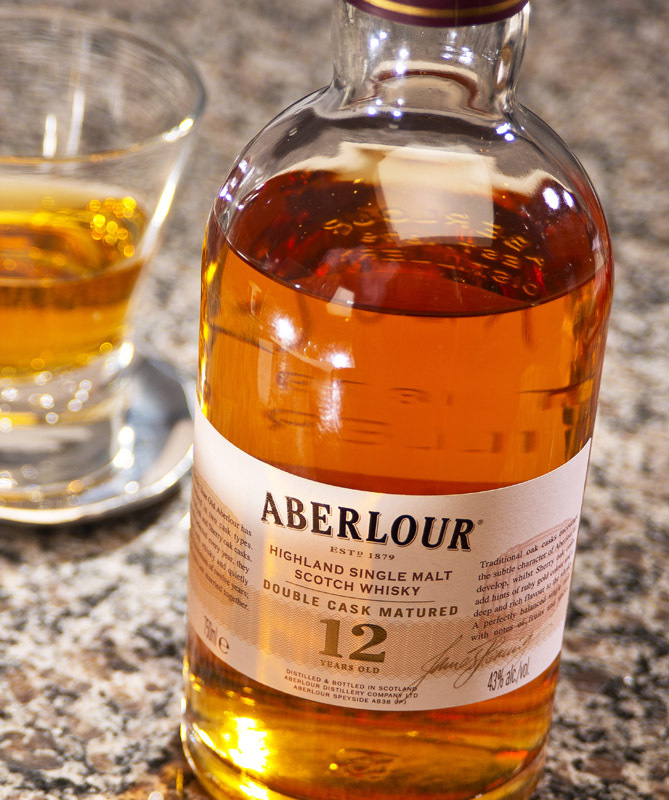 Aberlour 12 – As we contemplate the spectacular Sochi Olympics, I have a strategy to help you truly enjoy the competition. Acquire a bottle of this Double Cask Matured highland malt and prepare a comfortable chair for you and a friend in front of the 80 inch flatscreen. It’s the gold medal color that first grabs your attention and the mellow nose with mild spiciness ices the job. The full flavor with toffee and caramel lingers well past the finish line. Not even Vladimir Putin’s rants could spoil the experience for true Speyside fans, yup ….the distillers call their product a “ Highland Speyside Malt” …go figure. Enjoy your own opening ceremony with this highly trained Whisky , rated a podium worthy 8 on the snob scale. This entry was posted on February 5, 2014 by kenbuschner. It was filed under Uncategorized and was tagged with Aberlour, dram, gold medal whisky, malt, olympic whisky, single malt, whisky. OK, here’s a question for The Snob: We see lots of different glasses in your photos – would you dispense some supplemental snobbery via a post on choosing an appropriate drinking vessel? Absolutely, most traditional Scotch drinkers gravitate to the ” Glencairn” shape which is tall and pinched in at its top . The concept is to focus the nose and allow the taster to get a full whiff with minimal dilution. My personal preference is a heavily bottom weighted rocks style glass which allows you to actually get your nose close to the liquid and swirl the malt much like you would a fine wine. The one glass that spoils the drink for me is the snifter style as its seems a bit fussy, I have even sent my dram back if it arrives in one, seems silly but it does matter in terms of enjoyment…..hence the snob moniker ! Thanks for the topic.